At the end of each year, the best horses, trainers and jockeys converge to compete for fame and fortune in the Breeders’ Cup World Championships. The two-day extravaganza is known as the richest two days in racing, offering big purses to owners and big payouts to horseplayers.  The Breeders’ Cup World Championships is the ultimate betting opportunity. Better horses and larger fields means more money to be won. In an effort to increase wagering, we activated off-site wagering locations around the country to raise awareness leading up to Breeders’ Cup weekend. And since wagering on Thoroughbred racing has seen a decline in recent years, we knew we had to reach a younger audience. Through a “marketing stimulus package,” major simulcasting racetracks were offered a grant of up to $15,000 to add to their Breeders’ Cup marketing budget. These tracks were also offered an activation kit of posters, print ads and videos to use both before and during Breeders’ Cup weekend. Online, social media influencers and well-known horseplayers were driven to a mini-site of Breeders’ Cup related GIFs, allowing us to spread our branded message in an organic way. All facets of the campaign were designed to provoke excitement and encourage horseplayers to bet big, all while staying rooted in the sophistication and prestige that defines the Breeders’ Cup brand. How we got some buzz and had a great time doing it.